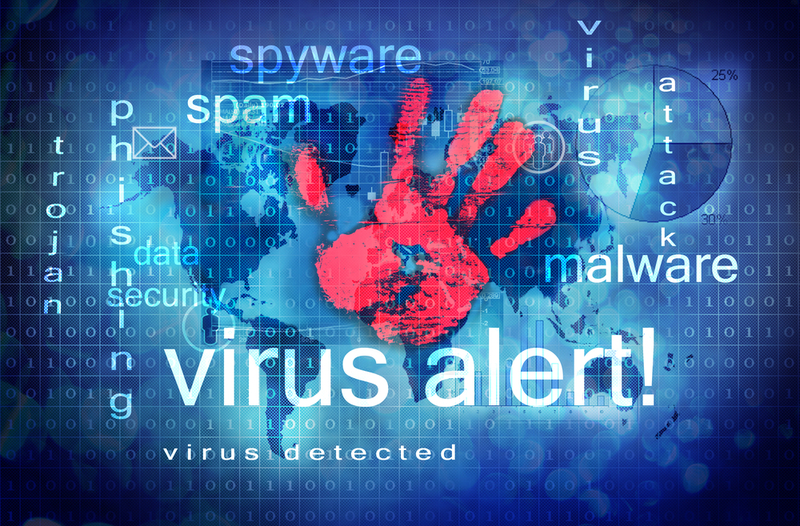 Are you on track with your cyber threat defenses? 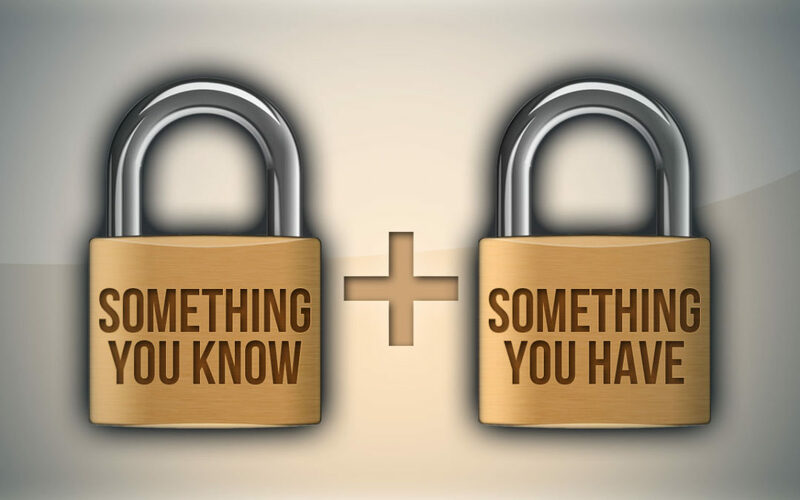 Do you use two-factor authentications? Read latest on LinkedIn breach.